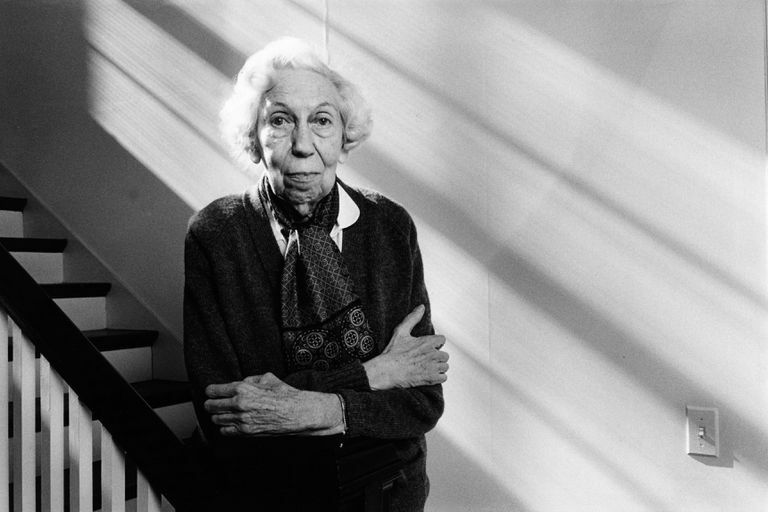 Eudora was an email client that was named after American author Eudora Welty, an American short story writer and novelist who wrote about the American South because of her short story "Why I Live at the P.O." Welty, who was alive at the time of the program's inception (1988), was reportedly "pleased and amused." The software was used on the Apple Macintosh and Microsoft Windows operating systems but is no longer under development. Eudora was noteworthy for offering a variety of settings to customize its behavior, many of which were not available in the user interface but were accessed using x-eudora-setting URIs that had to be pasted into a message and clicked. Eudora supported the POP3, IMAP, and SMTP protocols. Eudora also had support for SSL and, in Windows, S/MIME authentication, allowing users to sign or encrypt email communications for greatest security. It also supported several palmtop computing platforms, including Newton and the Palm OS. Eudora was acquired by Qualcomm in 1991. Originally distributed free of charge, Eudora was commercialized and offered both as a Light (freeware) and Pro (commercial) product. Between 2003 and 2006 the full-featured Pro version was also available as a "Sponsored mode" (adware) distribution. In 2006 Qualcomm stopped development of the commercial version and sponsored the creation of a new open-source version based on Mozilla Thunderbird, code-named Penelope, later renamed to Eudora OSE. Development of the open-source version stopped in 2010 and was officially deprecated in 2013, with users advised to switch to the current version of Thunderbird. Depending on your version of Windows and your configuration, Eudora could keep your messages, address book data, and settings in one of many different places. If you wanted to back up or copy them, you first needed to identify your Eudora folder. Here's how you would have identified your Eudora folder on Windows. Search for eudora.ini on your computer. If you get only one result, the folder containing eudora.ini is your Eudora folder. If there are multiple folders containing eudora.ini, you have to open them all to identify "your" Eudora folder. Look for .mbx files and .fol folders that match your setup of mailboxes in Eudora. Select Return to go directly to your Eudora folder. If the latter does not work, use the method above to locate your Eudora store folder.